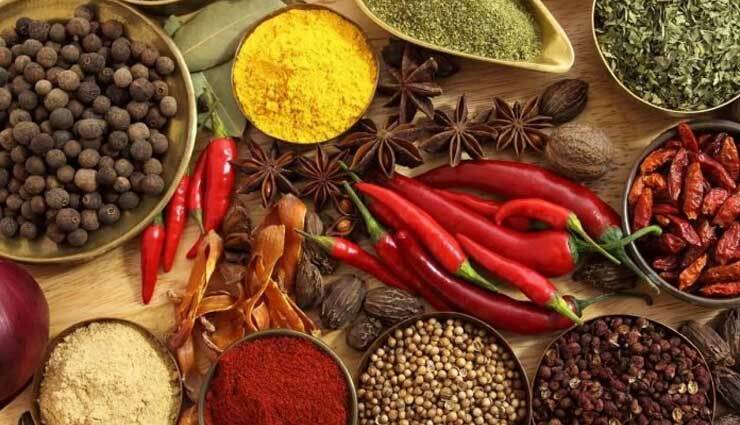 Indian cuisine boasts of several herbs and spices that add the gastronomic flavours to our food. But did you know these spices can also act as emmenagogues which are basically catalysts that stabilise menstruation? Your period cycle is affected by your lifestyle choices and habits. Stress, anxiety, lack of exercise, excessive smoking and a plethora of other things can cause irregular menstruation. What’s more, you can get your period on track by simply opting for these effective home remedies. 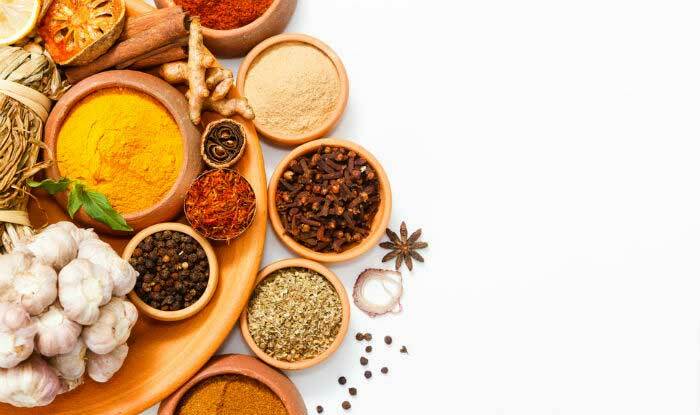 Here are 5 spices that will help you get your menstrual cycle aligned. You must have 6g of cumin powder in a day, divided into 3 doses of 2g each. Boil it in 150 ml of water each time. Adding cumin seeds in your tea will also benefit you. In 1 glass of water, boil 1 tsp carom seeds with 1 tsp of jaggery and drink it in the morning on an empty stomach. It will induce menstruation and also relieve cramps. Bring to boil 1 tsp of coriander seeds in 2 cups of water. Reduce the water to 1 cup and strain the seeds. Drink this mixture thrice a day before your monthly periods to get them regularly. Mix 2 tsp of fennel seeds in 1 glass of water and let it soak overnight. Strain the water and drink it in the morning on an empty stomach. It has natural soothing properties and helps in regular blood flow throughout the body. Drinking a mixture of fenugreek seeds in a glass of water helps induce periods. Methi seeds are a good source of iron that helps create blood in your body.